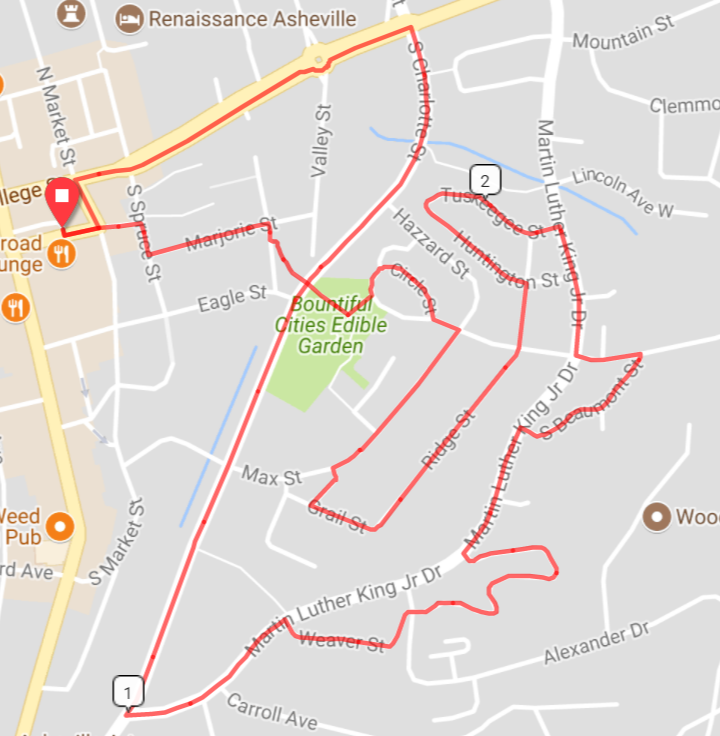 THE MOST unique 5k in downtown Asheville. 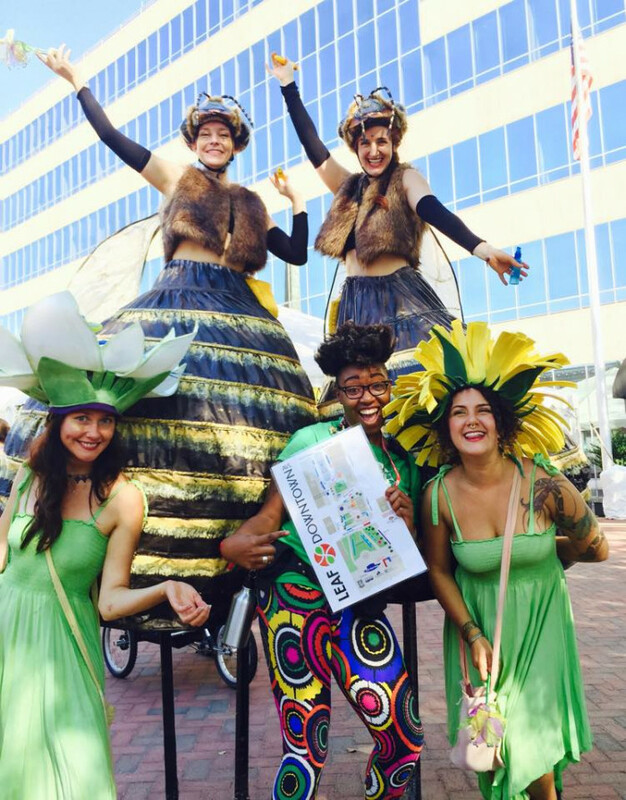 Art and Music accompany your 3.1 mile run/walk through the city. Start and finish in Pack Square. 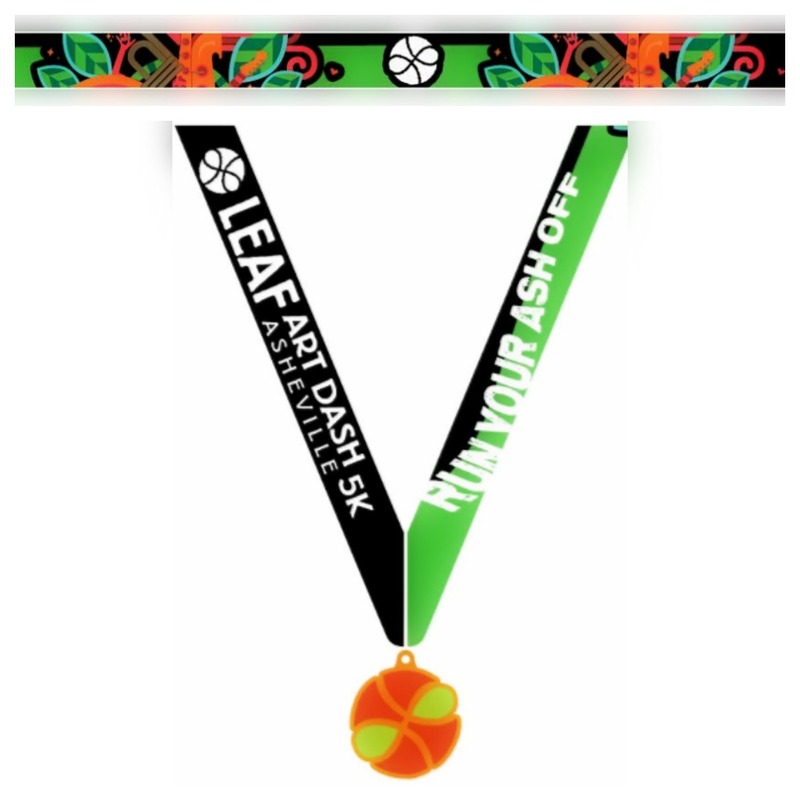 LEAF Art Dash 5K fees are supporting LEAF Schools & Streets. 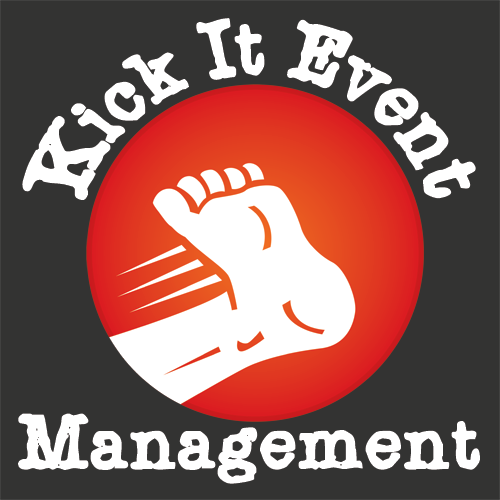 Kick It Event Management is collaborating with LEAF on this event. 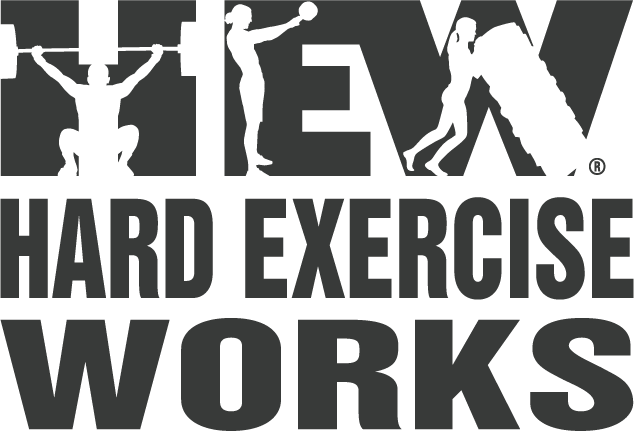 Big thanks to our Hard Exercise Works for being our Volunteer Sponsor! Lower rate to support youth running. T-shirt not included in price but can be added on during registration. T-shirt not included in price but can be added on during registration. 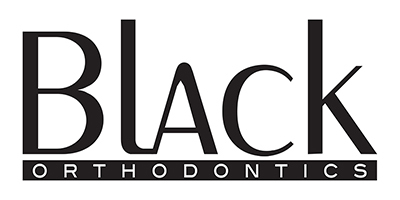 This course is tentative and may be changed at any time. 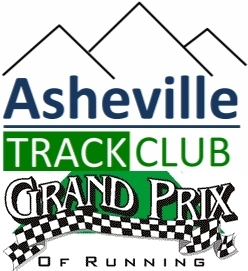 5K Awards: Prizes will be awarded to the top three male and female overall finishers and to the first male and female in the Masters Division (40+) and Grand Masters Division (50+). Age Group Awards: Special awards will go to the top three finishers in each of the following age divisions: 14&U; 15-19; 20-24; 25-29; 30-34; 35-39; 40-44; 45-49; 50-54; 55-59; 60-64; 65-69; 70-74; 75-79; 80-84; 85-89; 90 and over. Overall placers not eligible for age group awards.